ACTS was incorporated in May 2007 by Roger Cox, who has more than 40 years’ experience working as an excavator, utility owner/operator, CEO of ARKUPS (a not-for-profit contract locating company) and as the CEO of Arkansas One Call. 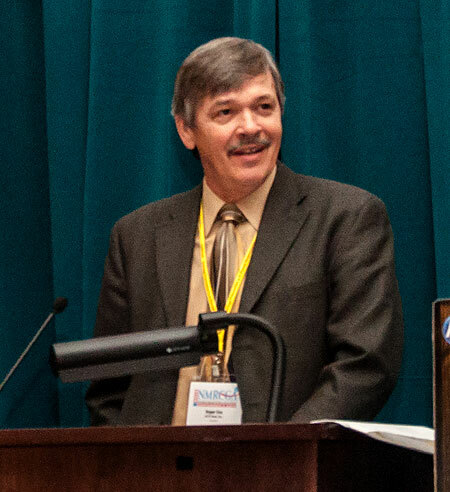 That experience led him to conclude that while all industry stakeholders are committed to damage prevention and public safety, not all of them are able to communicate their message effectively. The founding principle of ACTS is to assist One Call systems and stakeholder groups understand the need to plan for better communications, then follow through with the right message to the right people in the right way. Effective communication is much more than a brochure, magazine or even talking face to face. It means that we have to consider the audiences we address and how they receive and interpret information. Our experience in the One Call industry means you won’t have to spend your time explaining to us who you are and what you do. Because of our experience in the industry, we’ll begin working for you instead of learning about you. Whether you are looking to create a more effective damage prevention program, develop a stronger connection with your members or strengthen your board of directors; it begins with building relationships. Effective communication can help foster positive relationships. Contact us today and we’ll show you how it works. You talk and we’ll listen! Click on each to see What we do. An event in your state that provides expert led damage prevention training and great networking opportunities. Reach users and members of your state’s one call system with a consistent dig safely message. The Damage Prevention Summit is an annual, regional CGA partner event and a vital component to a state’s underground facilities’ damage prevention program. 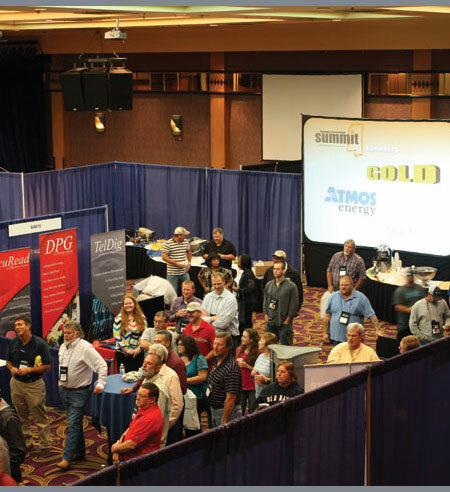 The Summit is a unique event and provides an opportunity for all industry stakeholders to come together and promote excavation safety and public safety. The Summit also creates opportunities for stakeholders to network in an environment that allows for building relationships. It is a great way to talk to one another, rather than talk about one another. The Summit is also designed to share proposed legislative initiatives, new technologies, and unique perspectives. Since 2007, we have consistently reached the users and members of one call systems throughout the country. Though we publish 811 magazines in the 7 states, we mail to more than 80,000 excavators, utility operators, mayors and county officials in all 50 states. 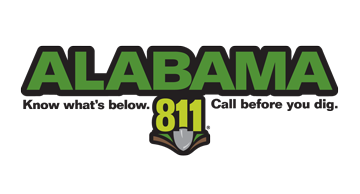 The Alabama 811 Magazine reaches more than 3,400 excavators, municipalities, and other stakeholders in Alabama. 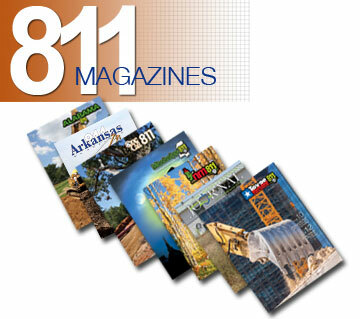 The Arkansas 811 Magazine reaches more than 5,000 excavators, municipalities, and other stakeholders in Arkansas. The Louisiana One Call Magazine reaches more than 12,000 excavators, municipalities, and other stakeholders in Louisiana. 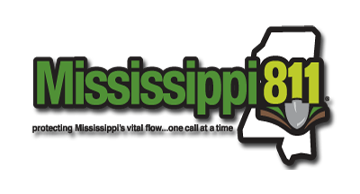 The Mississippi 811 Magazine reaches more than 10,500 excavators, municipalities, and other stakeholders in Mississippi. 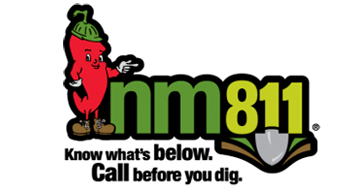 The New Mexico 811 Magazine reaches more than 7,800 excavators, municipalities, and other stakeholders in New Mexico. 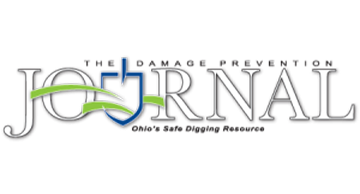 The Damage Prevention Journal reaches more than 8,300 excavators, municipalities, and other stakeholders in Ohio. 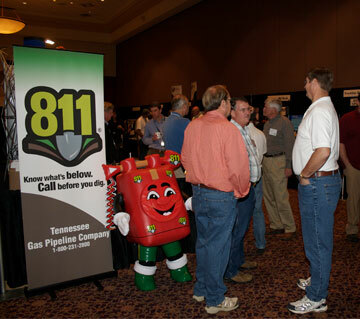 The Tennessee 811 Magazine reaches more than 10,000 excavators, municipalities, and other stakeholders in Tennessee. The Texas811 Magazine reaches more than 33,000 excavators, municipalities, and other stakeholders in Texas. The West Virginia 811 Magazine reaches more than 3,000 excavators, municipalities, and other stakeholders in West Virginia. Over the past 20 years, a One Call system has evolved from a notification center to the leading resource for damage prevention in almost every state. It required a lot of training and effort to make that transition. They don’t want to go back to paper maps or phone booths, just do what you do today but with a paper map budget. 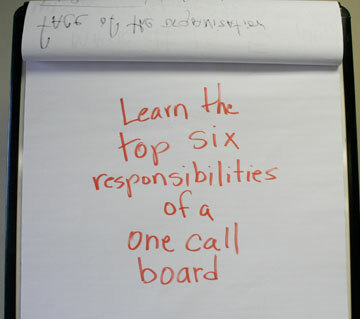 The truth is that the training from 20 years ago couldn’t prepare the board for the issues, technological advances or terminology in today’s one call world. 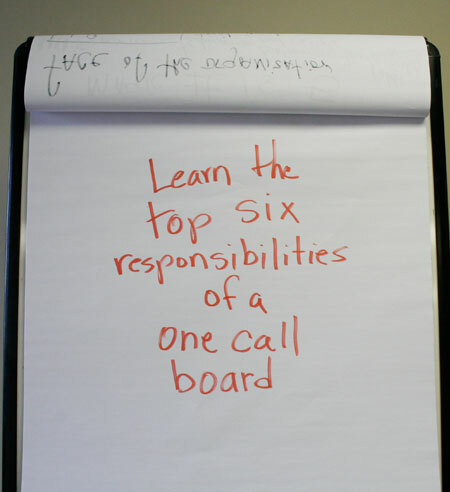 It has been well documented that what holds back many One Call systems is the lack of a formal plan of board training and education. Building an effective and self-renewing board is a process that takes both time and commitment from the board, but if board members are willing to make the commitment, your organization can see dramatic improvements almost immediately. The ACTS board trainers have a 30 year track record of working with teams and boards to help them achieve their potential. Along the way that progress can be measured and used as building blocks for sustained growth and improvement. Give us a call today and learn more about how this can work for you. Copyright © 2019 ACTS Now, Inc. All Rights Reserved.